The “X-Files” series reboot is bringing back fan favorite characters The Lone Gunmen. Dean Haglund, Tom Braidwood, and Bruce Harwood, who played Langly, Frohike, and Byers respectively, will appear in at least one episode of the new series. The Lone Gunmen were computer hackers and conspiracy theorists who often assisted Agents Mulder and Scully in their investigations into the paranormal. 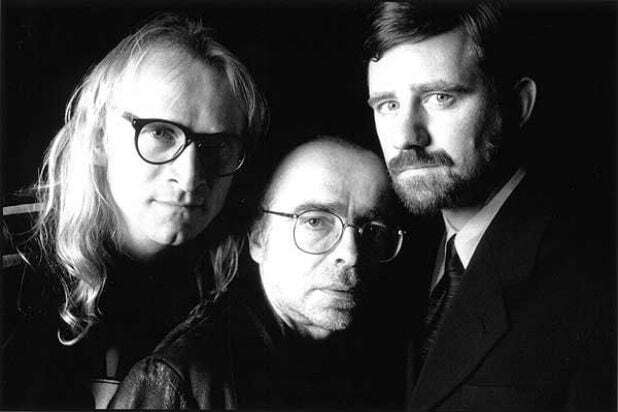 The group proved so popular that Fox gave them their own spinoff series called “The Lone Gunmen” in 2001. Despite positive reviews from critics, the show’s weak ratings led to its cancellation after only one season. The currently untitled “X-Files” limited series reboot is shooting in Vancouver and will debut January 24, 2016. "Drive" Season 6, Episode 2: This episode would eventually lead "X-Files" writer Vince Gilligan to cast guest star Bryan Cranston in the megahit series "Breaking Bad"